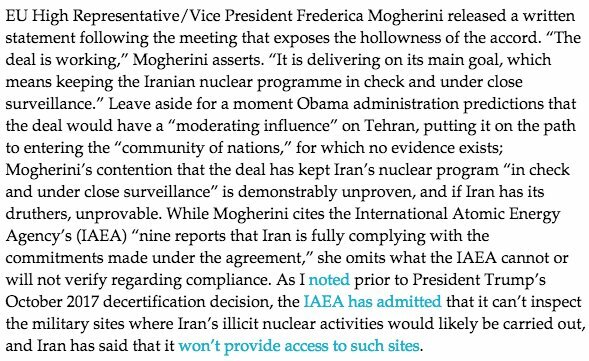 @threadreaderapp Please unroll this tweet about #Roseanne in #Israel, #ABC, #political tweet, #IranDeal #valeriejarrett #Obama #Michelle #ChanningDungey #FakeNews #Trump #ExplanatoryMemorandum #Israel #America #ExistentialThreat #Antisemitism Thank you! 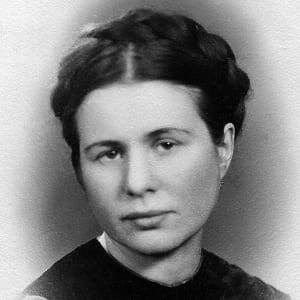 A Polish nurse Irena Sendler who saved 2500 children. She was caught tortured and was sentenced to death but escaped herself. 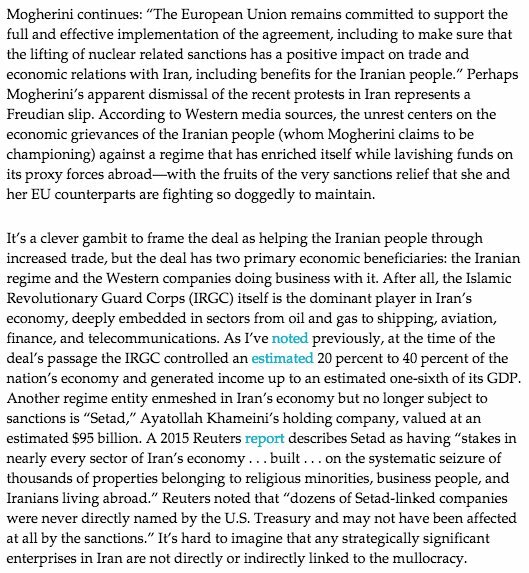 Why is EU afraid of upsetting #Iran? 2) Losing out on $bns.